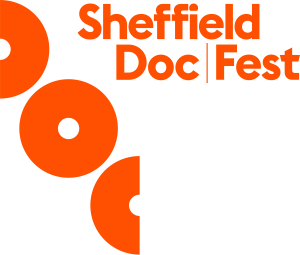 Sheffield Doc/Fest is a world leading and the UK’s premier documentary festival, celebrating the art of documentary in all forms, from feature length to shorts, and including interactive and virtual reality projects. 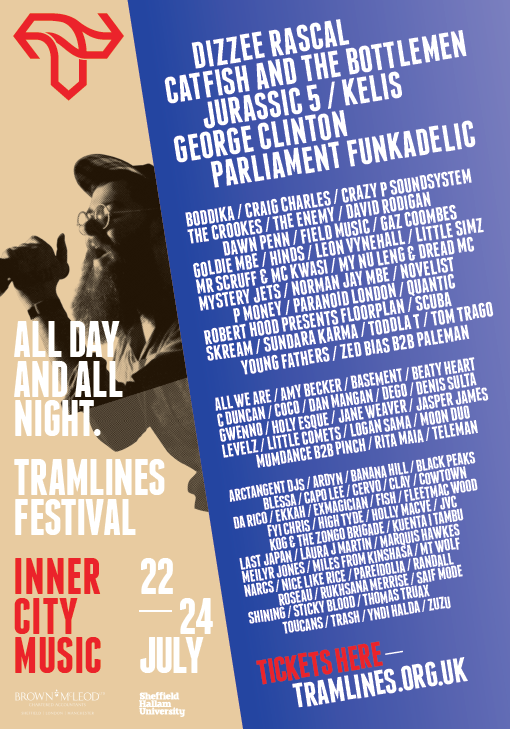 This year’s Festival takes place in Sheffield 10-15 June. Sheffield Doc/Fest 2016 will play host to the very best international documentaries, take audiences to other realms with Alternate Realities for digital and interactive innovation, and inspire, inform and create debate with special events. Visit www.sheffdocfest.com for more information. The Graves Gallery is the home of Sheffield’s visual art collection. Situated above the Central Library, away from the noise and traffic of the city centre, the Gallery is a peaceful haven for visitors to enjoy the city’s art and a programme of temporary exhibitions. The Millennium Gallery is Sheffield’s premier destination for art, craft and design. Here you can see some of Sheffield’s unique heritage, including the metalwork which made the city world famous, alongside contemporary art and design exhibitions. 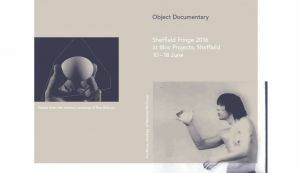 Sheffield Fringe 2016: Object Documentary is a free, nine-day programme of screenings, presentations, and artists’ talks exploring the intersection of art and documentary practices, presented at Bloc Projects. Highlights include a live performance by renowned musician Leafcutter John; Rosalind Nashashibi‘s Electrical Gaza, filmed in Gaza in 2015; Tinne Zenner‘s Sleeping District, which documents the residential, concrete structures built during the Soviet Era outside of Moscow; Exile Exotic by Sasha Litvintseva, documenting her exile from Russia; and award winning film The Royal Road, by experimental filmmaker and leading expert on LGBT cinema Jenni Olsen. Full details and a programme summary can be found here and a catalogue here. Kelham Island Museum, Abbeydale Industrial Hamlet and Shepherd Wheel Workshop, together as Sheffield Industrial Museums are the showcase of Sheffield’s industrial story. Join us as we enter an exciting new era where we see our three sites restored and transformed with the help of Heritage Lottery funded projects. Kelham Island Museum launches its Sheffield 1916: Steel, Steam and Power HLF project (30 May) and our annual 1940s Wartime Weekend & Vintage Fayre (23 & 24 July) and much loved 24th Victorian Christmas Market (3 & 4 December) return. Visit Abbeydale Industrial Hamlet for a glimpse of life at home and at work at a scythe and steelworks dating back to the 18th century. See our four working waterwheels, redisplayed heritage buildings, craft workshops, new Learning Centre & Waterwheels Café. Shepherd Wheel Workshop is a unique working example of Sheffield’s knife grinding industry set in the picturesque valley of the Porter Brook and is open every weekend and Bank Holiday Monday. Sheffield Theatres is one of the leading theatres outside of London and is home to the Crucible, Lyceum and Studio. Coming up this summer: Chitty Chitty Bang Bang Wed 29 June – Sun 17 July The fantasmagorical touring production of Chitty Chitty Bang Bang visits the Lyceum, featuring Lee Mead, Michelle Collins, Carrie-Hope Fletcher and Chitty herself! A Dream Wed 13 – Sat 16 July Don’t miss A Dream, a modern-day mash-up of Shakespearean romance, featuring a cast of 80 members of Sheffield Peoples Theatre.